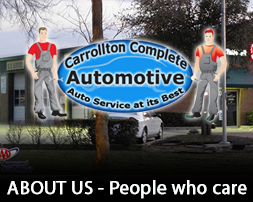 We are ready to serve you and your family with the best auto service in the Carrollton area. We are committed to being "Your auto repair shop" for all auto maintenance and service needs. Carrollton Complete Automotive is a complete automotive repair and maintenance facility servicing all domestic and import vehicles including light and medium duty trucks. We offer a wide range of services from routine maintenance, state inspections, and brake service, to the most comprehensive vehicle repairs, including engine and transmission replacement. 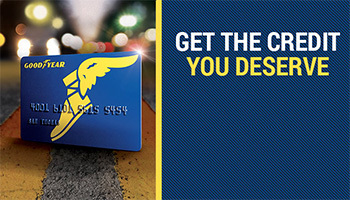 Through our relationship with GoodYear, we are now offering the Goodyear Credit Card which offers 0% financing for 6 months on tires and service!